Our eLearning videos, product demos and success stories are a great way to learn, be inspired, and hear stories of organisations just like yours who are transforming learning. Brightspace helps you assess learners in many different ways. The Technical Account Management (TAM) Program offers an enhanced support experience that extends beyond the benefits provided by the traditional Help Desk. Brightspace gives you what you need to reach every learner, both in the classroom and beyond. 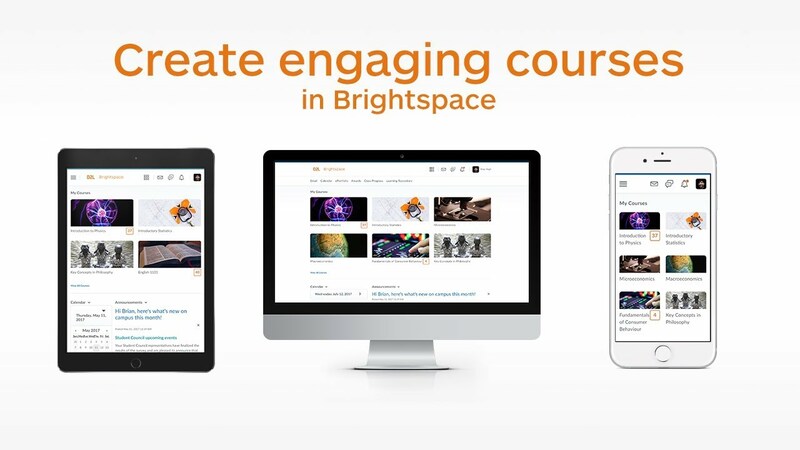 Creating and organizing your course is simple with Brightspace. Bryce Honsinger, a grade 6 teacher at Harriet Tubman PS in St. Catharines, ON, talks about how Brightspace saves him time, and helps him engage with his digital-native students. Hear from D2L about the importance of making learning accessible, and how we are incorporating the Universal Design for Learning as we build technology for the future. Video Assignments is seamlessly integrated into Brightspace to help learners demonstrate both their knowledge and their soft skills. Powered by Bongo, Video Assignments makes it easy to add integrated video-based assessments to any course in Brightspace. Virtual Classroom by YouSeeU is an integrated web-conferencing tool to help you connect with your learners in Brightspace with live discussions, online office hours, video-based training and more. Collaborate during a session by sharing slides, files, and live views of your whiteboard or desktop. Integrated at no additional cost into Brightspace, it’s easy to schedule, manage and join virtual classroom sessions without leaving the LMS. 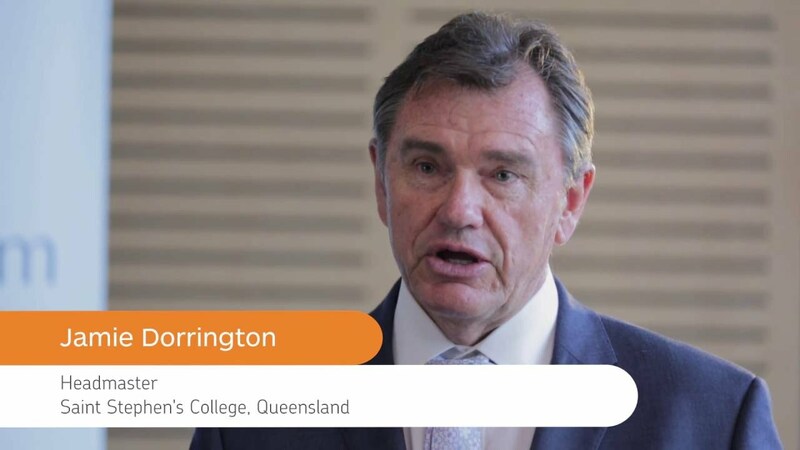 Saint Stephen's College in Queensland, Australia uses blended learning (and spaces) to create an environment that ensures that all students can learn and succeed at their own pace.